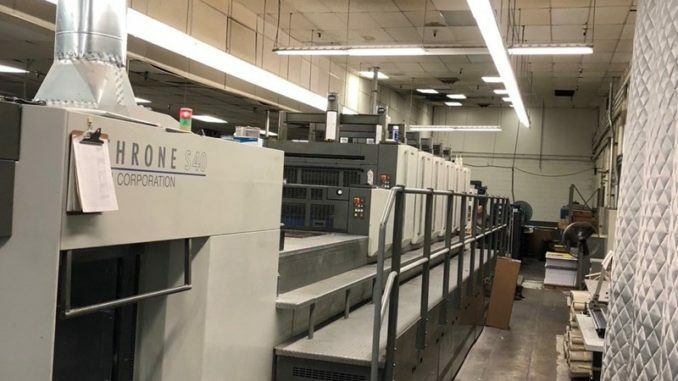 Our global network provides us with a great variety of quality second-hand printing machinery and bindery equipment. Just select the category of machinery you wish to view a current list of all available equipment. Availability of machinery changes on a daily basis. If your precise requirement is not listed here, please send us the details of the machinery you’re looking for and we’ll keep you updated as to when it becomes available for sale. If you are unable to find what you are looking for from our available inventory send us a Machine Request specific requirements and our Sales team will do their best to assist.